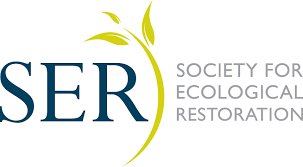 Land Stewards is an ecological based landscape firm which aims to provide distinctive landscapes that reflect an environmental consciousness in which landscape beauty is derived by its integration with existing natural systems, its ability to adapt and evolve, and its overall sustainability. Through innovative and thoughtful design, we hope our landscapes excite the senses, create learning experiences, celebrate diversity, express the uniqueness of local character, and appeal to our sense of wonder and discovery. As a hands-on principal, Hermann is involved intimately with projects from start to finish. His experience over the last 20 years working on projects of varying scope and context with clients with diverse sensibilities, enables him to customize his services to meet client goals and expectations. His passion, work ethic and commitment to quality and value along with tenets to provide knowledgeable, productive, and sensitive service to clients are paramount to the company’s goals. Hermann received his bachelors degree in Biology and Environmental Studies and seeking a way to apply his interest in natural systems and to better understand how to live within them, he earned his graduate degree in Urban and Environmental Planning with much of his focus on sustainability, a newly coined term at the time. 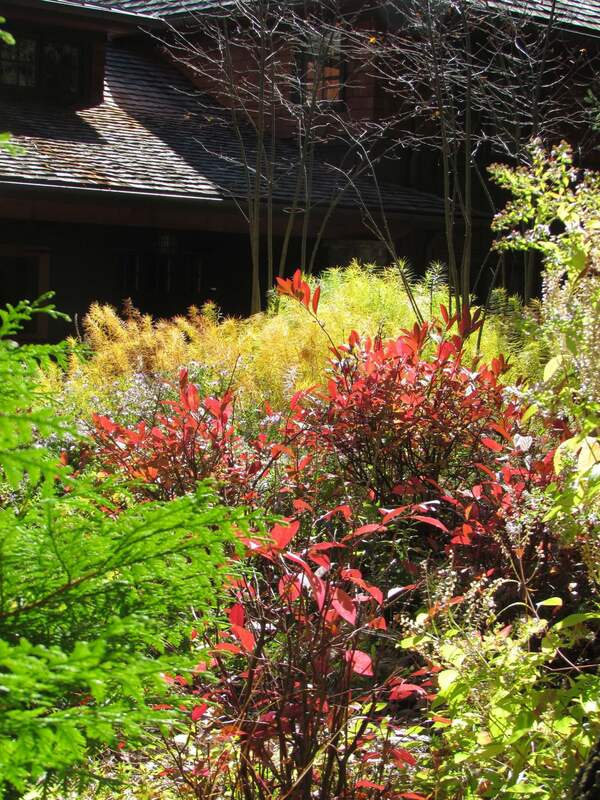 Having worked at a small family-owned garden center early in his career, he not only recognized that the landscape industry needed to adopt a more responsible approach to design and management but he also realized the impact local businesses can have fostering that change and the value these places possess as integral cogs in our communities. 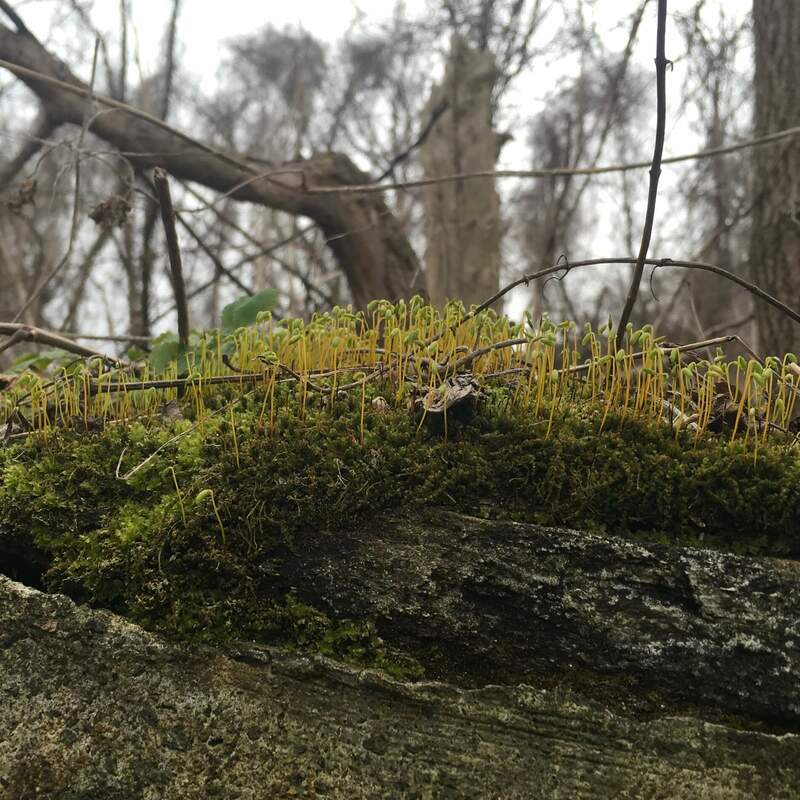 He founded Land Stewards in 2000 with the aim to help shift the paradigm of conventional landscape design based in horticulture to one that is grounded in ecology. Emphasizing the use of native plants, indigenous materials and managing in a sensitive and respectful manner, the company has been in the vanguard of practitioners applying this approach. He has also received his Permaculture Design Certification in 2012. 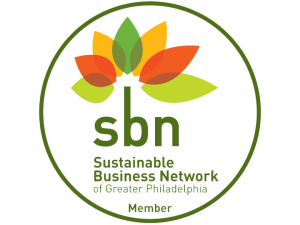 In addition to founding his company, he was one of the earliest members of the Sustainable Business Network of Philadelphia, has served as an instructor for the National Sustainable Building Advisor Certification Program, and previously served on the Bux-Mont Branch of the Delaware Valley Green Building Council and numerous other organizational committees related to sustainable building and green infrastructure. 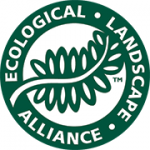 An ecological-based landscape firm offering design, construction, restoration, and management services throughout the Greater Philadelphia Area.